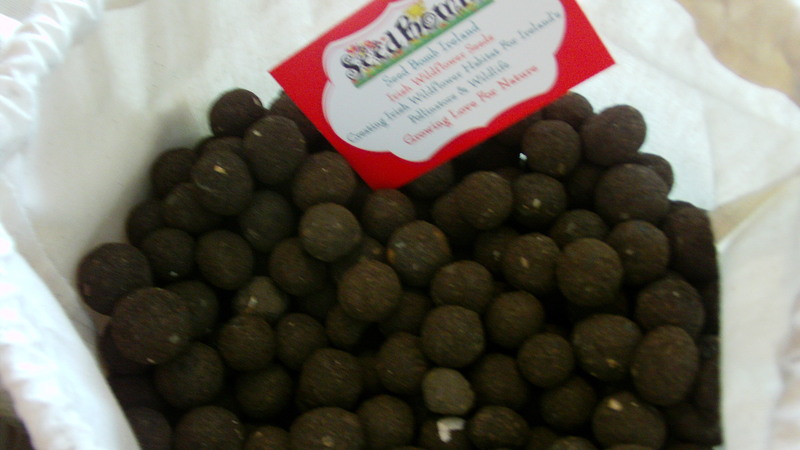 Just broadcast our new ​native Irish Wildflower Seed Bombs to the bare earth, The seed bomb will explode into growth and develop into a beautiful display of colorful flora, No pots or gardening tools required. 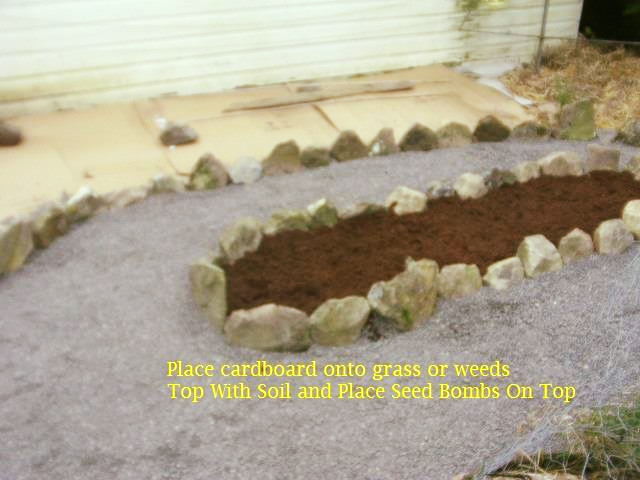 Growing wild flowers is so easy, and also great fun when using the new Throw and Grow Bee food Seed Bombs. 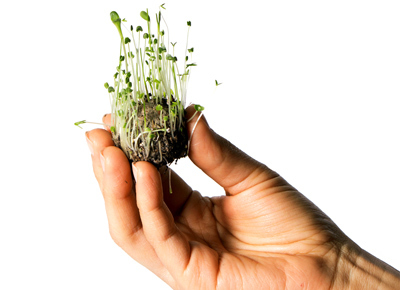 Once the native wildflower seed bombs are thrown to the ground their germination process and mother nature takes care of the rest for you. 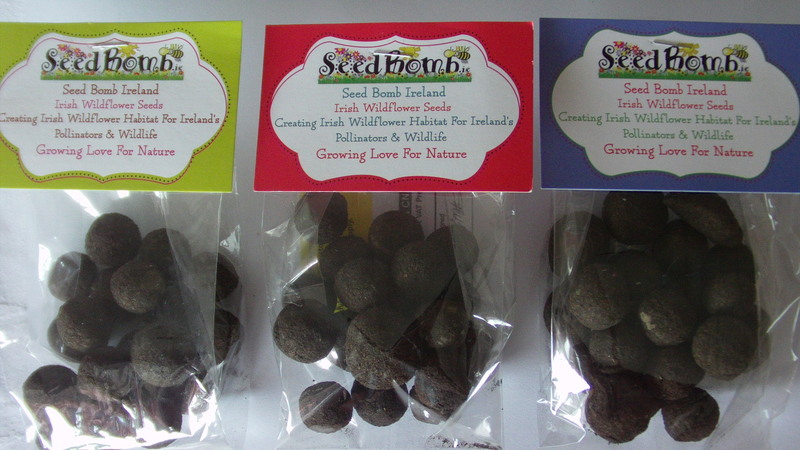 Wildflower Seed bombs are used in local community projects, corporate event promotions, Tidy Towns, and small village projects, farm land biodiversity projects, Golf clubs, school and Collages. Seed Bombing is not new and the concept dates way back as far as 5000 years ago and is widely used worldwide today. 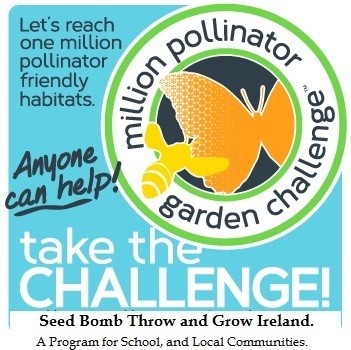 Our unique made in Ireland wildflower seed bomb recipe contains Irish clay, sand and 27 native Irish NON GM wildflower native seed species. Once the right weather conditions arrive for germination our little seed bombs will explode into life and grow into mini wild flower meadow havens for wildlife to enjoy. 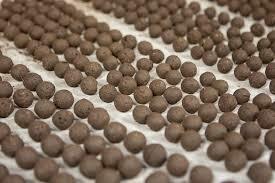 ​Wildflower Organic Anicent Peat Seed Bombs. Wildflower Bee Bombs. 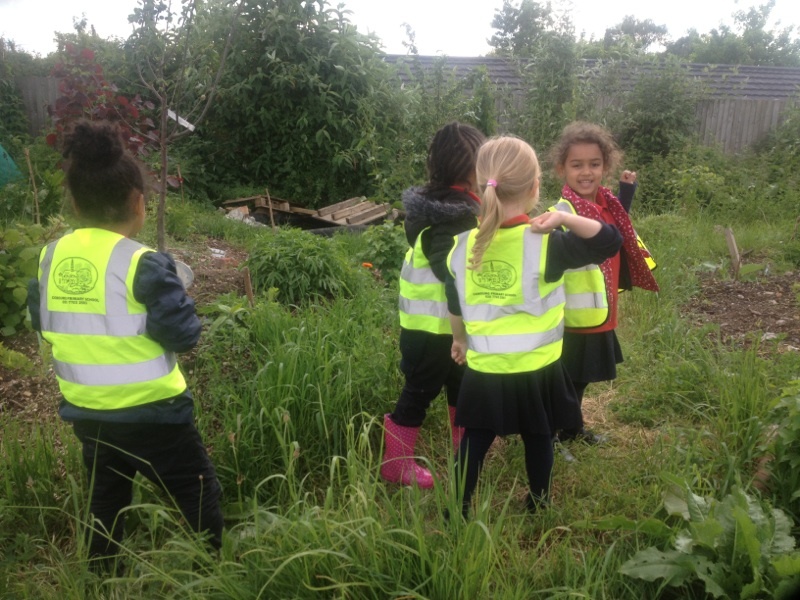 School's and local Community programs for all ages can create beautiful wildlife friendly habitat areas in their communities and also help feed and support Ireland's pollinating insect species. 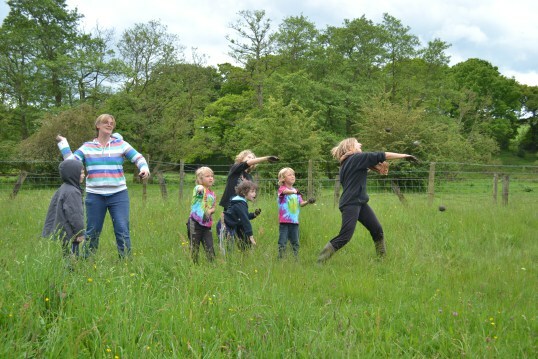 Seed Bombs are a great new way to bring people together and have some "hands on" fun in their communities and around family homes whilst offering nature a helping hand. Discover more about the benefits of using seed bomb. 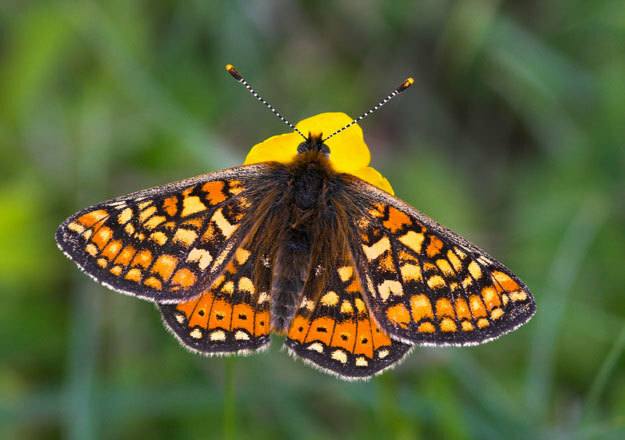 Signing off on a five-year plan to halt the decline of pollinators across the country. 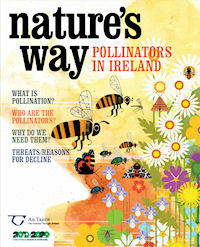 “Unfortunately, Irish pollinators are in decline, with one third of our 98 bee species threatened with extinction,” said Dr Úna Fitzpatrick from the National Biodiversity Data Center Eire, who chaired the steering group for Ireland’s latest plan.“Bees are declining because we’ve drastically reduced the areas where they can nest and the amount of food our landscape provides for them.”The actions in the plan are based on scientific evidence from research conducted in Ireland and elsewhere. However, there are still gaps in our knowledge, which researchers will continue to investigate. 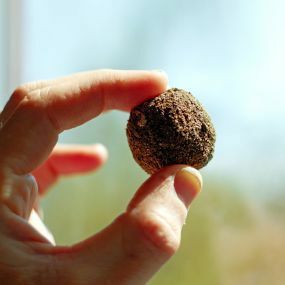 Wildflower Seed bombs are an ancient Japanese practice called Tsuchi Dango, meaning ‘Earth Dumpling’ (seed bombs are made from clay earth). 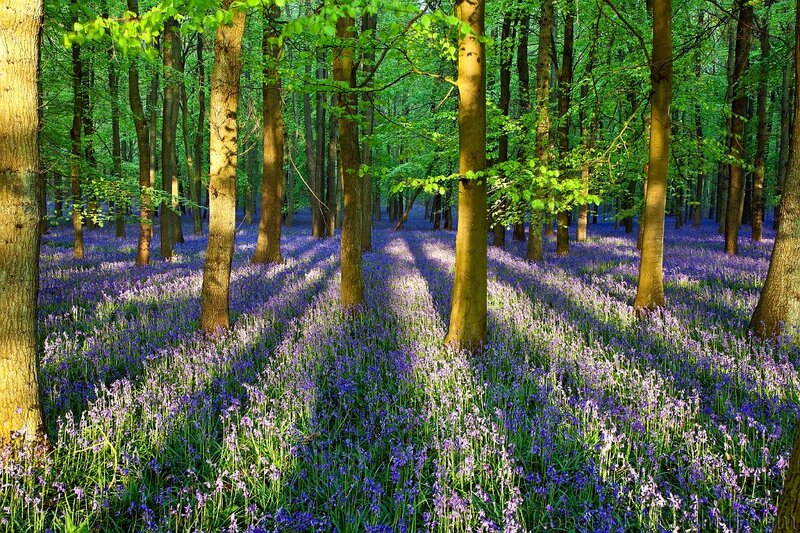 ​ ID Any Wildflower or Plant Feature. 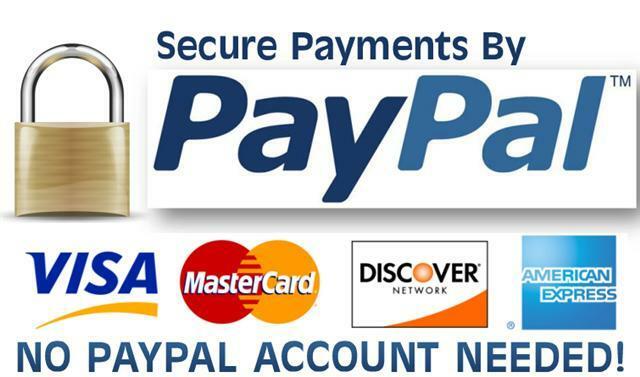 ​This Wonderful Free Software Feature by Plant Net, will allow you take a photo on your Smart-phone, I pad, Tablet, Digital Camera etc, of any Plant - Wildflower - Fruit or Vegetable from anywhere in the world, Once uploaded, instantly receive back on screen the name and history of the image loaded. Fantastic Tool!!. Check it out below. Thank you for your wonderful feedback on the new feature. 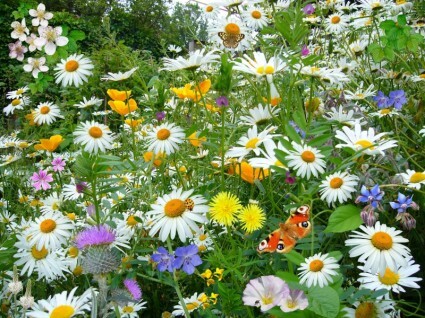 ​Rural communities, homeowners, tidy Towns, Schools Projects etc, enabling you to Identify all your flowers. 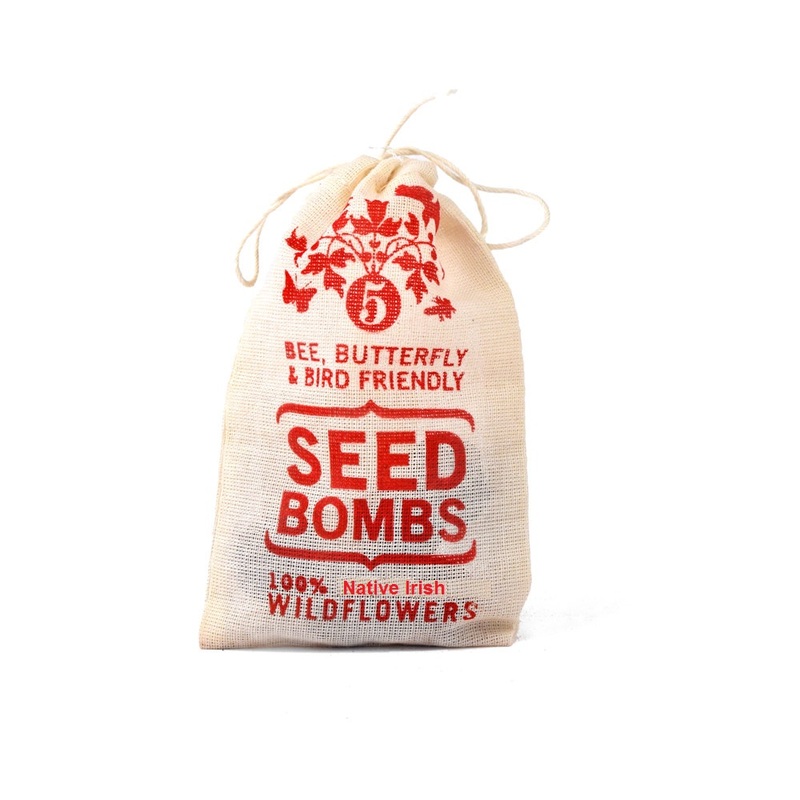 Please Note: All Throw and Grow Seed Bombs are created from 100% Native Irish Wild Flower Seeds. 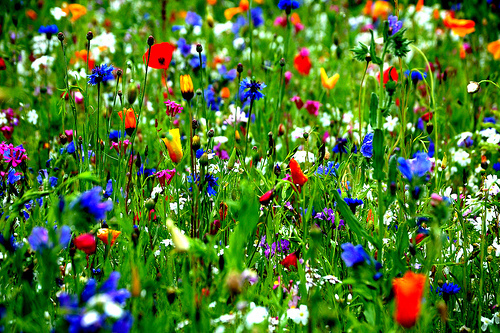 ​Borage, Candytuft, Calendula, Corncockle, Cornflower, Corn Marigold, Corn Poppy, Cornflower - Double Blue, Dwarf Sunflower, Escholtzia, Linum Rubrum, Nigella, Stock Virginia. ​Devils Bit Scabious, Field Scabious, Foxglove, Honesty, Lady's Bedstraw, Lesser Knapweed, Linaria, Meadowsweet, Ox Eye Daisy, Purple Loosestrife, Ragged Robin, Red Campion, St Johns Wort, Scentless Mayweed, Selfheal, Yarrow. 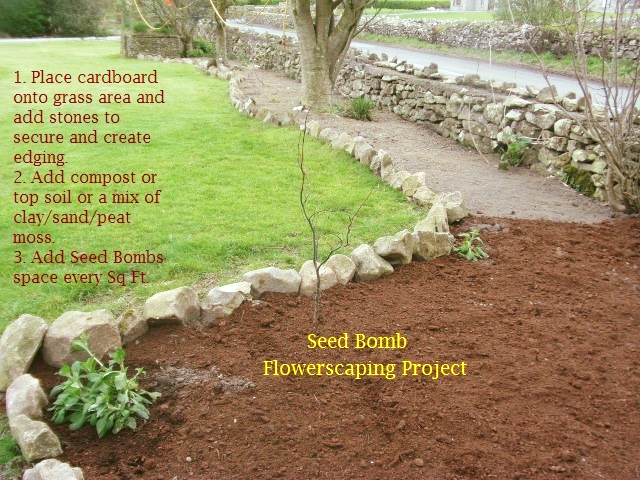 Download a free Copy of Irish Wild Flower Meadows and see what you can achieve with seed bombs. 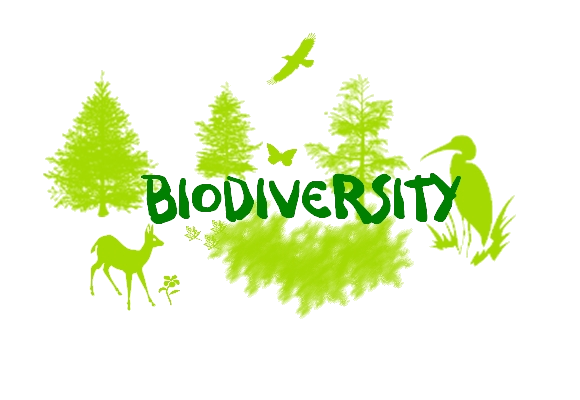 Turning Our Irish Forest Floors and public parks into an Oasis of flora for our native Bees and butterflies Using Seed Bombs.